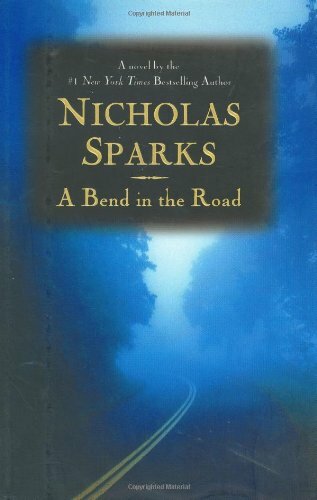 Devastated by the death of his wife in a hit-and-run accident, Miles, deputy sheriff of New Bern, North Carolina, and a single father, discovers new meaning in his life when he meets Sarah Andrews, a woman struggling to rebuild her own life, but a devastating secret could tear them apart forever. 1,250,000 first printing. From America's best-loved and bestselling author of stories of the heart comes a dramatic tale about a couple's newfound happiness together and the shocking secret that threatens to keep them apart. Miles' life seemed to end the day his wife was killed in a hit-and-run accident. He still rises each morning to take care of his young son, and carries out his duties as deputy sheriff of New Burn, North Carolina, but it's all in a numb and hopeless haze. Then Miles meets Sarah Andrews, his son's first grade teacher, who is rebuilding her own life after a shattering divorce. Slowly, their newfound love starts to soothe the pain of the past. But when a devastating secret is revealed, they discover they have much more than love in common. Now, they are questioning everything they ever believed in?and had just begun to hope for.